Petite Plage 5 Villa Rental – St. Martin – Only steps away from the sea, this sprawling home is located directly on Petite Plage and boasts panoramic water views, making it one of our favorite St. Martin vacation rentals. The island of St. Martin offers a unique blend of European sophistication and vibrant Caribbean culture alongside a temperate climate and beautiful beaches. 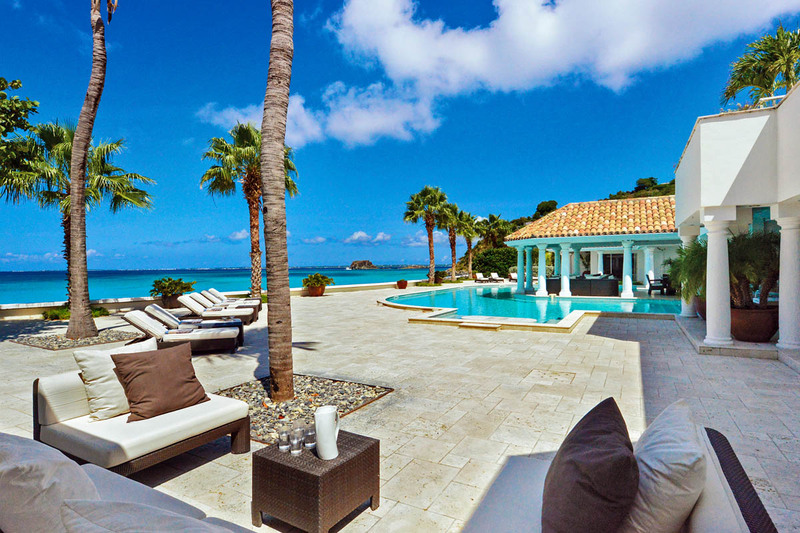 For Rent, St. Maarten, St. Martin, St. Martin/St. Maarten Villas, Villa Rental, Villas. Bookmark.